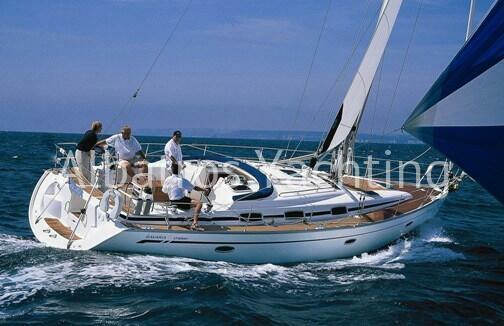 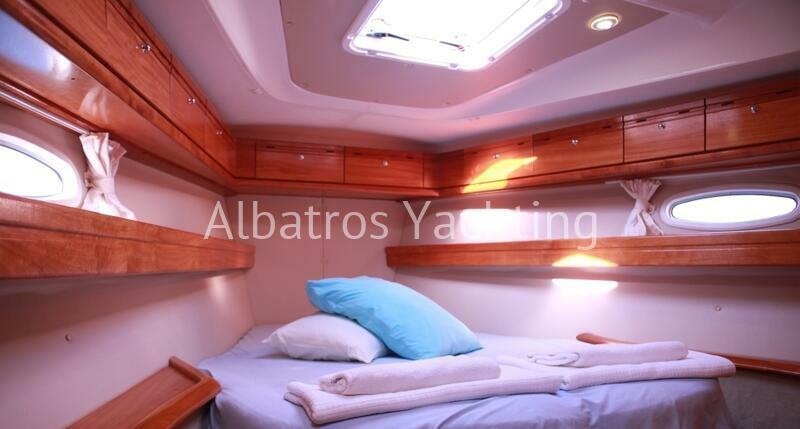 This delightful 2008 built sailing yacht is 12.99 meters long, she has 3 cabins and can sleep 6 to 8 people. 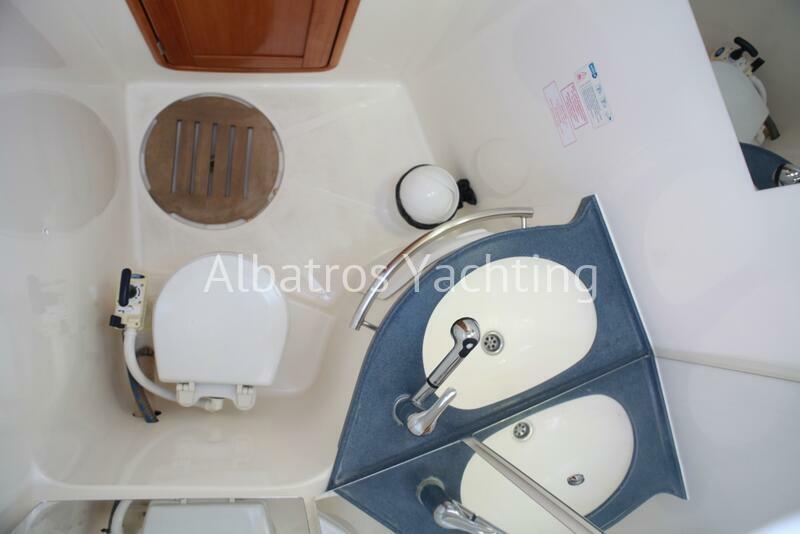 Her quality is enjoyed through out the boat, with 2 bathroom facilities, a well-equipped kitchen and a dining/seating area. 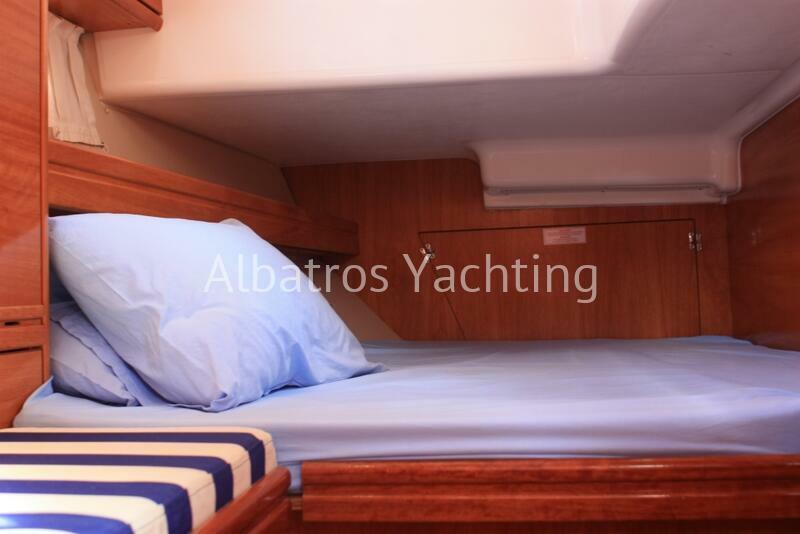 Bavaria 42 flies the Turkish flag with pride and sensuality. 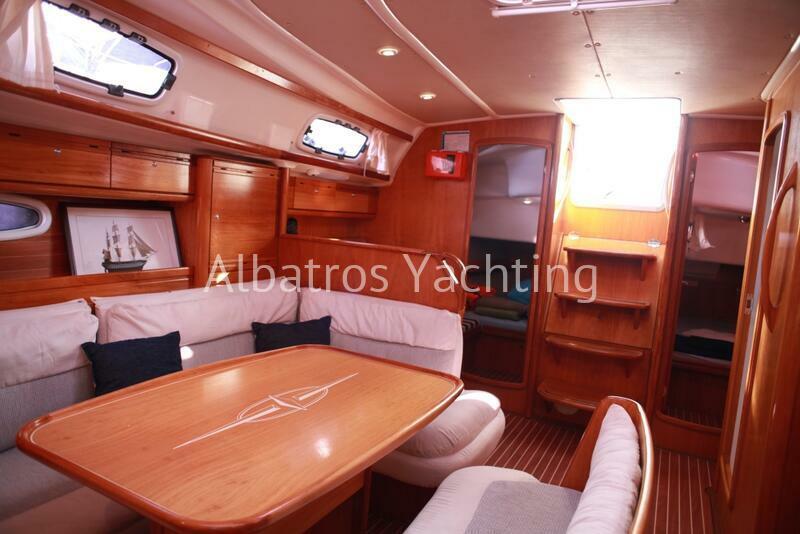 You can enjoy sailing from her cockpit, in a calm and private manner. 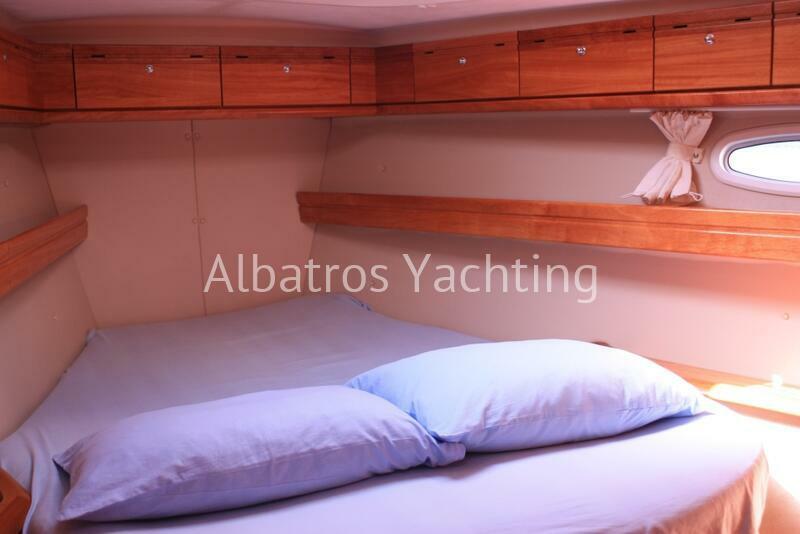 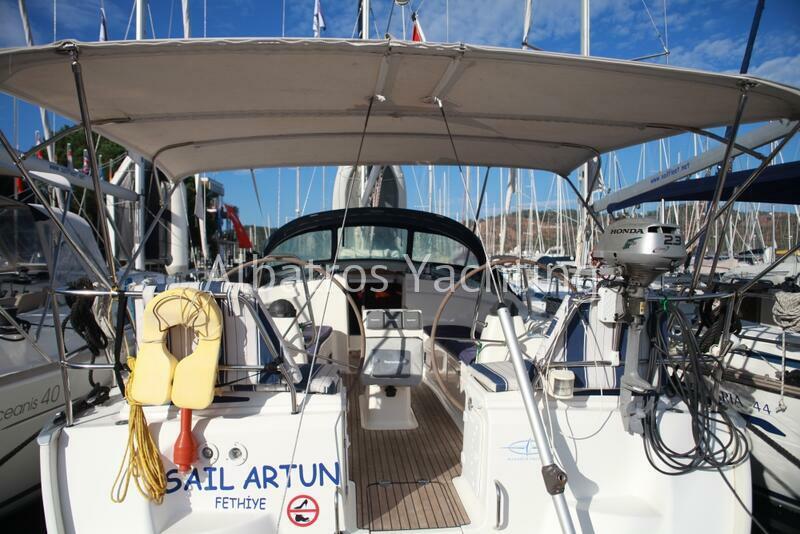 Bavaria 42 has plenty of storage space for your personal items, clothing, food. 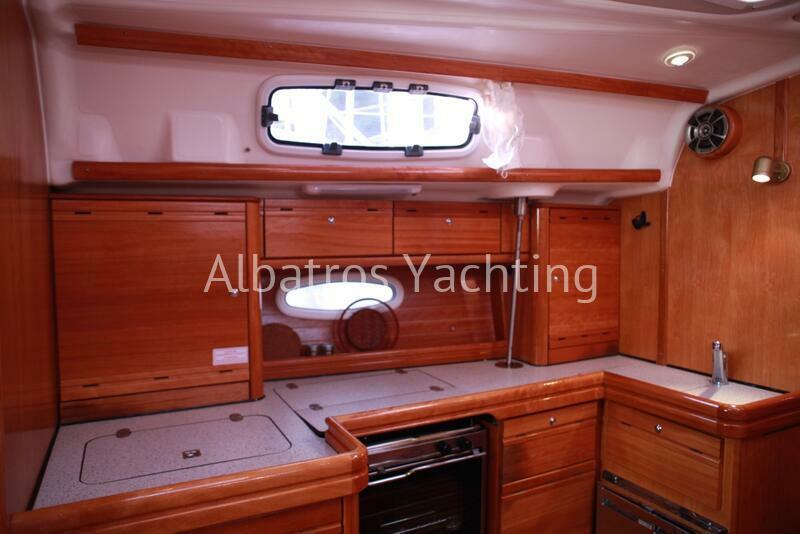 Her deck has a shower for your convenience.